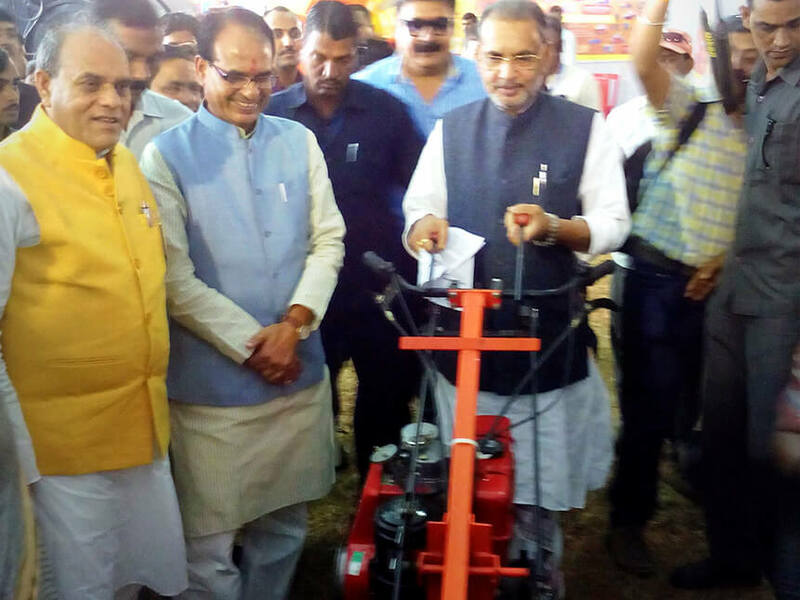 Precision engineered, high grade quality and corrosion resistant are some of the attributes that can be attached with our Vardhman Power Reaper 3FD. 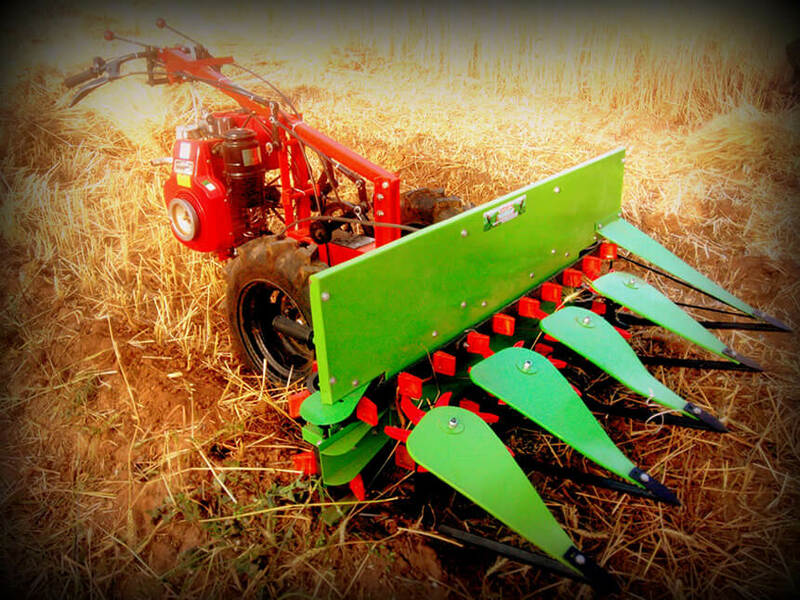 The Vardhman Power Reaper 2FD we offer are highly efficient. They are corrosion free and are equipped with high speed and effective motors. Our experts keep a strict check on the manufacturing process and make sure that strong and sturdy material is used. 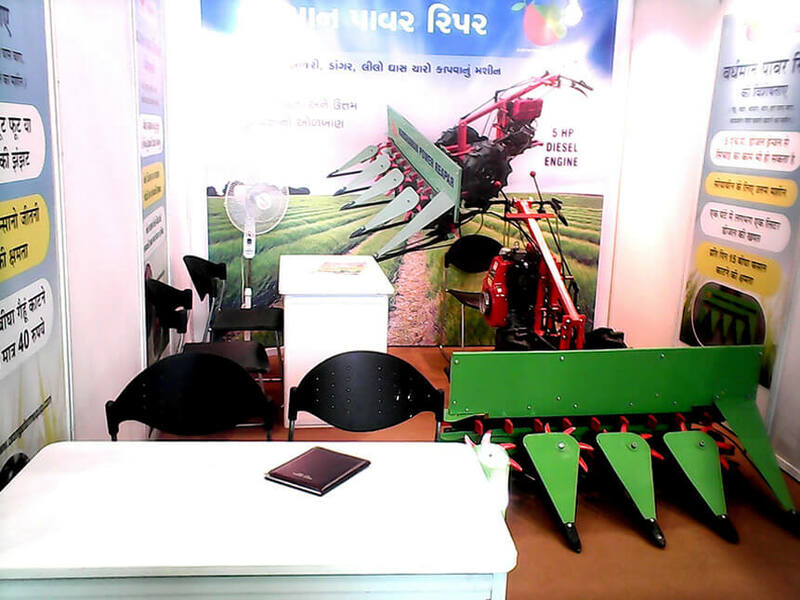 We are a notable Manufacturer and Supplier of Vardhman Power Reaper 2FP from Ahmedabad, Gujarat, India. 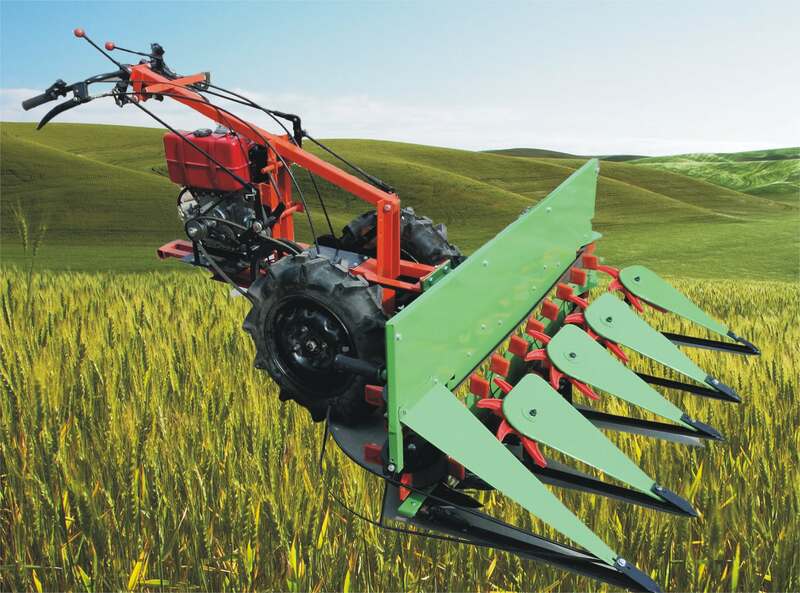 We provide high performance and efficient Power Reapers that are made in compliance with the international standards. 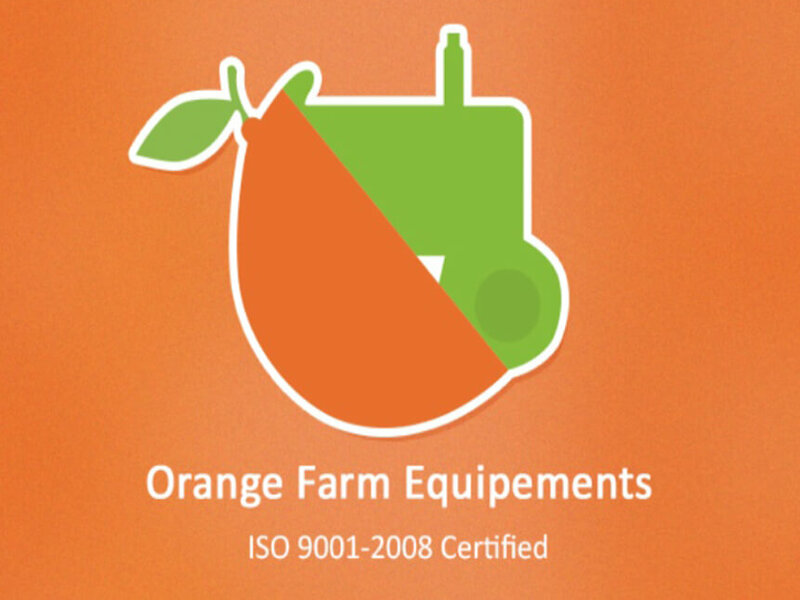 Orange Farm Equipments is an ISO Certified (9001:2008) Manufacturers and Suppliers of high-performance power reaper. 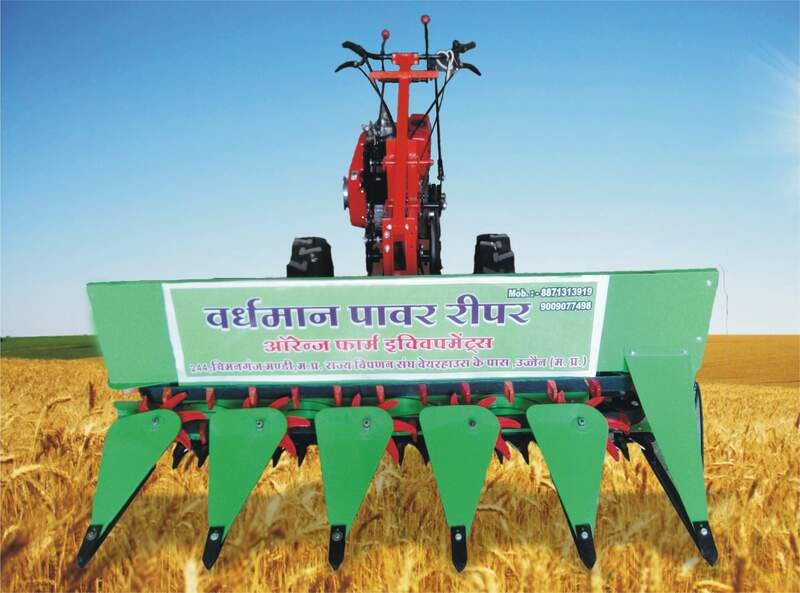 We are the pioneers in manufacturing innovative high quality reaper brand named as "Vardhaman Power Reaper" suitable for cutting all types of farming crops in India. 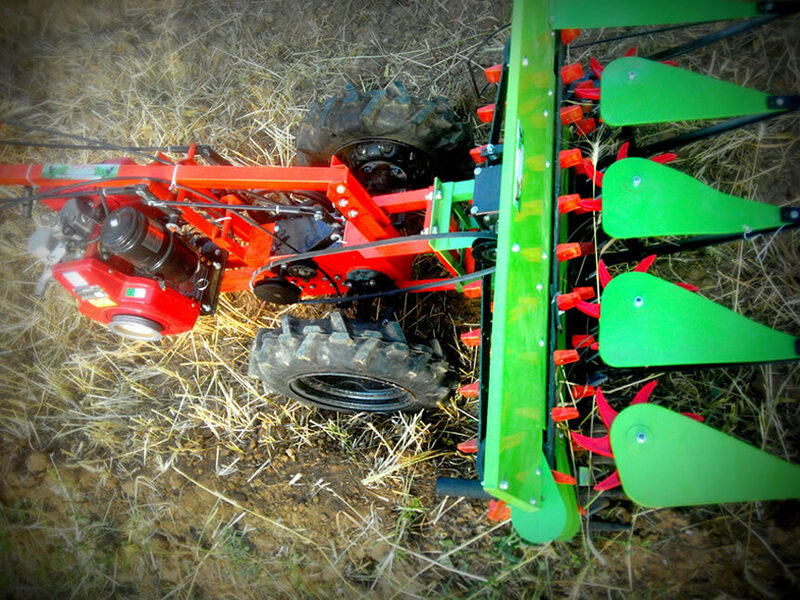 We provide High Quality Farm Equipment designed to enhance the farm operator's efficiency, safety & profitability. 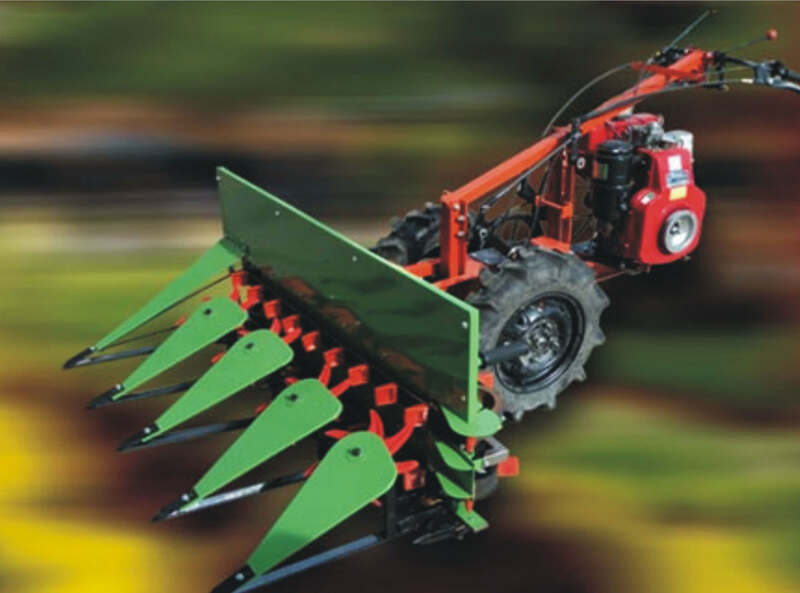 The Vardhman Power Reaper 2FD we offer are highly efficient. They are corrosion free and are equipped with high speed and effective motors.